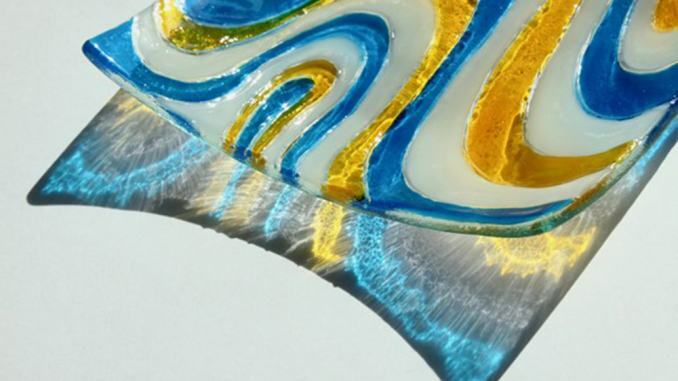 Colourful, delicate, and mesmerising, glass art is an ancient art form that harnesses the beauty of light. Glass painting dates back over a thousand years to the Middle Ages, where it was first employed on the windows of religious buildings. As the stained glass windows had to be visible from a distance, they traditionally consisted of coarse black lines and vivid colours. Having honed her painting skills for years, Singapore-based artist Koren Kwan reinterprets traditional techniques and explores new possibilities through experimenting with colours, textures and patterns. The effects are exquisite and a sight to behold. 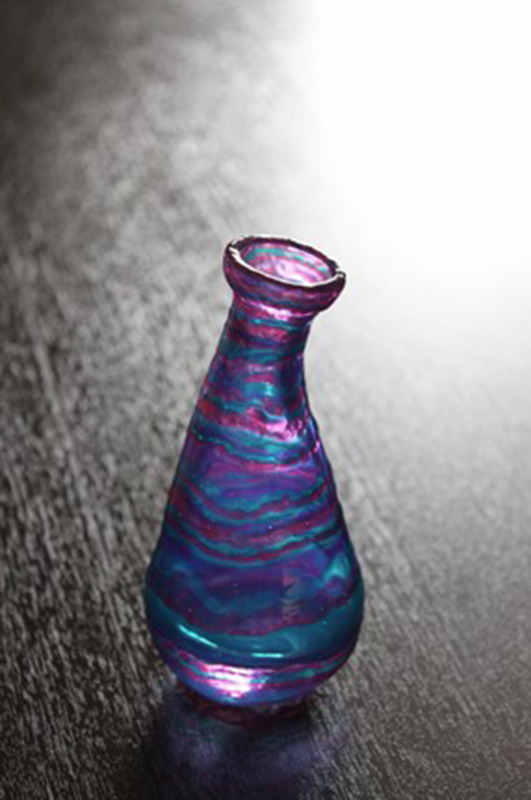 Koren primarily uses glass as her medium for artistic expression. 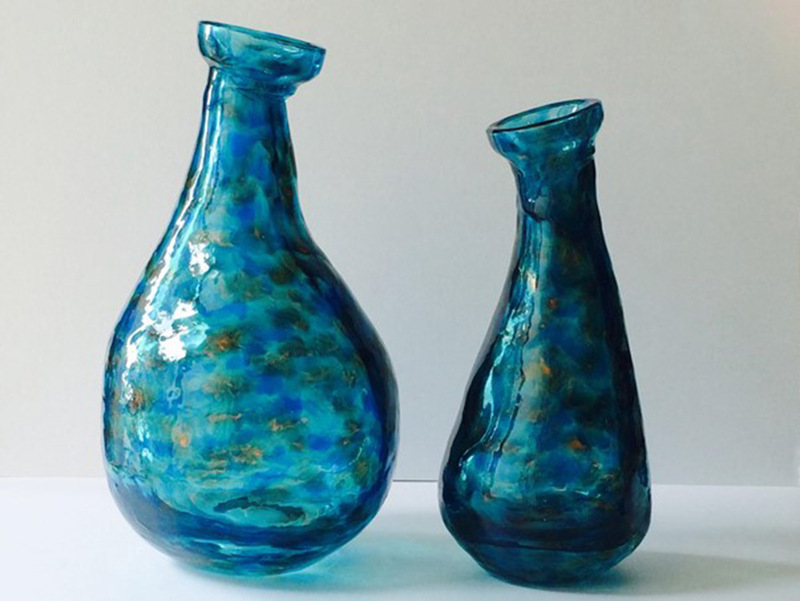 She says it is the materiality of glass that captivates her. 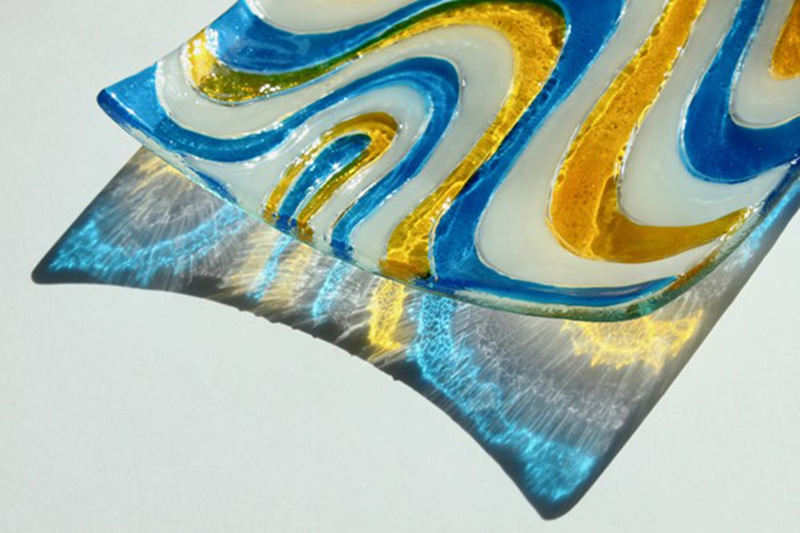 She has loved stained glass since childhood, and has always been fascinated by its special relationship with light. 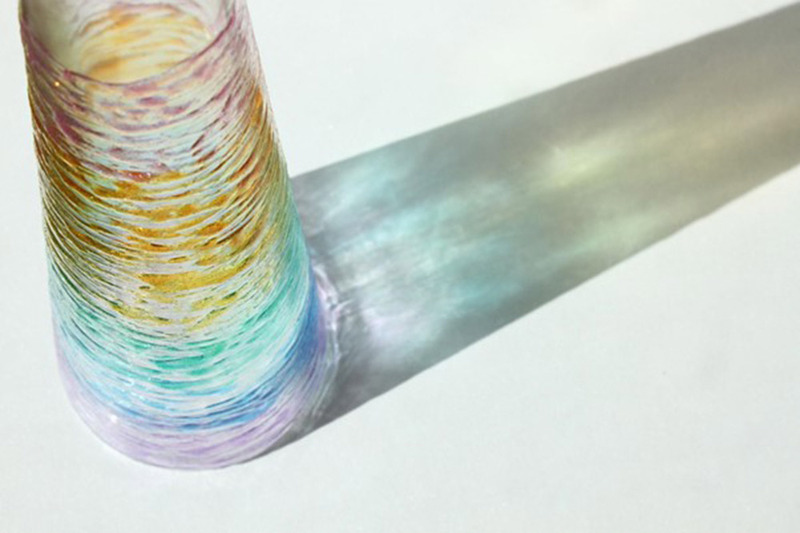 In glass art, reflection results from the colouring, refracting, reflecting, obscuring and fragmenting of light. 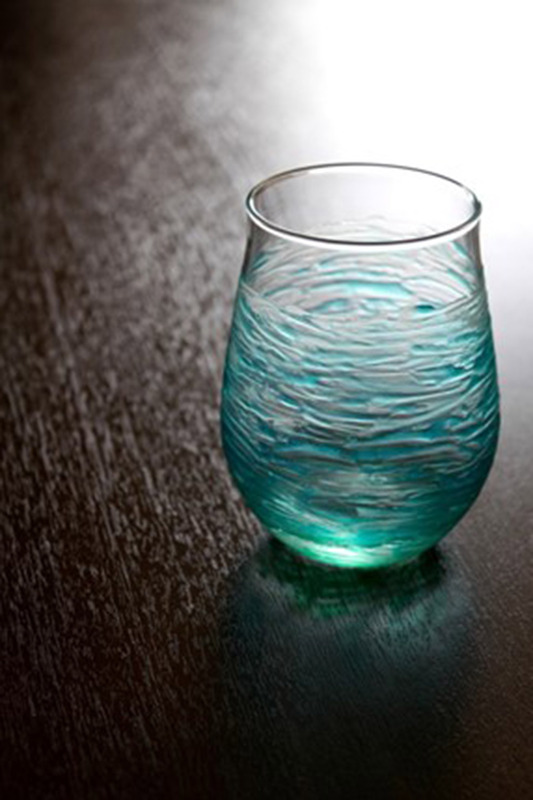 Like a fingerprint, every glass design has its own unique reflection. Some people see colour like music – in paintings, colours are orchestrated to express different emotions and ideas. Koren says she creates intuitively and spontaneously as inspiration often comes at unexpected times: an emotion, a moment, a piece of music, or a scene in nature. ‘Twilight’ is one of her nature-inspired artwork. Through the dynamic use of colours, it captures the moment when the blue sky fades into nocturnal pink-purple. ‘Ocean’, another work in her Nature series, depicts gentle turquoise waves with textured brush strokes and calming colours. It is fascinating to see how colours are used to convey different emotions and ideas. For readers who are interested in knowing more about colours and how they work with one another, Koren shares a great read that played an important role in her art education: Interaction of Colour by Josef Albers. Josef Albers was one of the most influential artist-educators of the twentieth century. The book demonstrates principles like colour relativity, colour illusion, and colour temperature through illuminating examples and exercises. It is an intellectually stimulating book for creative minds. With remarkable creativity, Koren interprets this Western art with a uniquely Asian perspective. Her work negotiates the fine line between the Western and Asian aesthetics, adding a contemporary touch to a thousand-year-old art form.